They returned to their usual routine in the Time Chamber. There were only a couple of months left now till the end of their stay here. The two of them trained as hard as ever to make sure they were undefeatable. 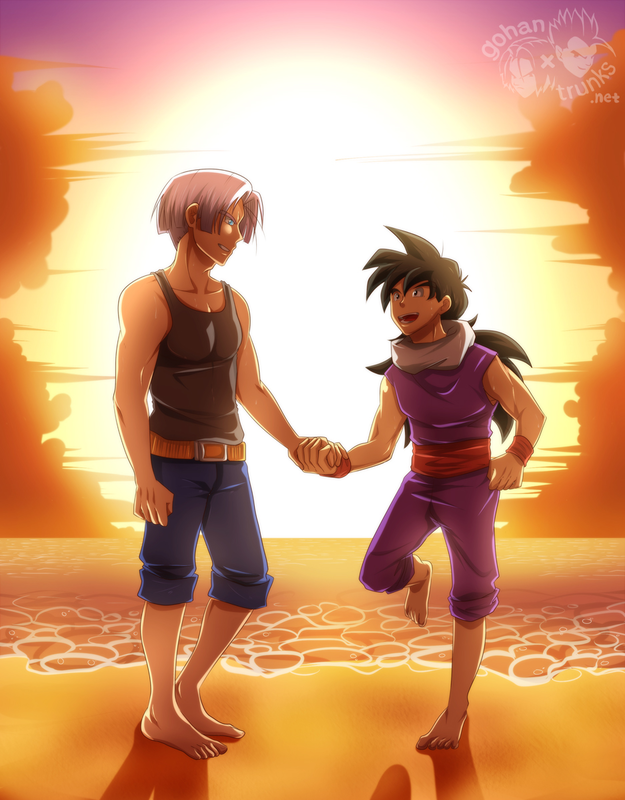 With his life now tied directly to Gohan’s, Trunks felt even more pressured. If he died, Gohan would die as well. It went the opposite way too – if Gohan died, he would die as well.